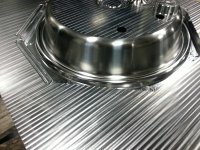 Searching for a Die & Mold Supplier Who Meets Lead Times? Maximum Mold is your complete Tool & Die shop who appreciates time is money – yours and ours! From our 24-hour quote turnaround to reduced set-up times to cross-trained operators to lights-out manufacturing, we do whatever it takes to meet and beat deadlines. We steadily invest to enhance lead times, such as palletization of electrodes (and soon) cavity blocks. Our investment in EROWA fixtures enables accurate, repeatable fixturing – especially helpful for mold & die re-work, whether Maximum Mold built your tooling or someone else did. 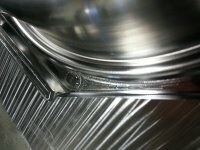 Need a Tooling Development Supplier who Tackles the “Tough Stuff”? Maximum Mold specializes in the challenges others turn away. We take pride in finding a way to meet your challenge – whether that’s tight timing or complexity of design. We work with your PD team to develop your concept into manufacturable reality – not just one time, but repeatedly, delivering consistency in part quality you and your customers demand. We invest to meet customer needs. 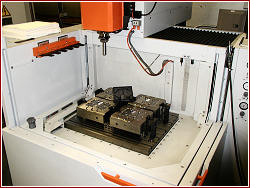 For example, we purchased a new 5-axis CNC machine to support a special project that we knew could be done but, according to our customer, everyone else turned down. 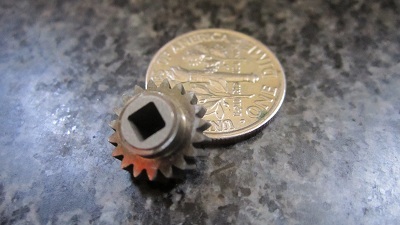 We had the 5-axis machine operational in 3 days to deliver the prototype component.